A NEW cafe and post office could open in Bromley Heath if planning permission is granted. 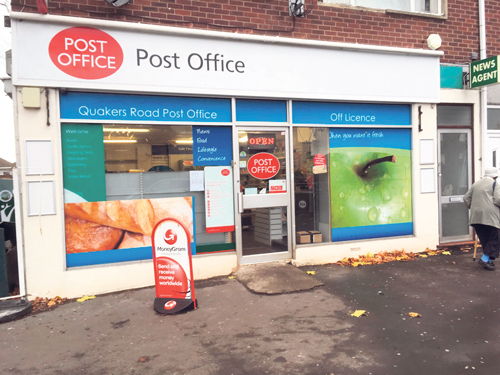 Quakers Road post office is facing closure when its owner retires, but local man Barry Hurkett wants to transform it into a classy cafe selling cakes, coffees, milkshakes and lunches. The post office counter would be retained as part of the cafe, meaning the service for residents wouldn’t be lost. Barry said: “Most people know me locally because I’ve lived here a long time, and I’ve asked people what they think about having a cafe here. Everyone has said it would be really good. He said that he plans to keep the post office counter open while the cafe is being refitted by partitioning it off. The new café is likely to be open from 8am to 5.30pm, six days a week, and will create jobs for two full-time and four part-time employees. The existing post office had tried to operate as an off licence and newsagent, but is next door to a Premier convenience shop so struggled for business. Leaseholder Altaf Hussain said he had run the business for two years but needed to retire because of ill health. Lots of residents have voiced support for the idea of a cafe. 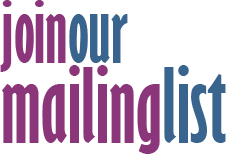 Neighbour Elizabeth Burden said: “I was worried that the post office counter was to be closed so I am very relieved that this is not the case.